Kyle G. Hansen will protect your constitutional rights in court! Kyle G. Hansen has 15 years of legal experience to meet your needs. Kyle is a former police officer and federal prosecutor, now working for you! 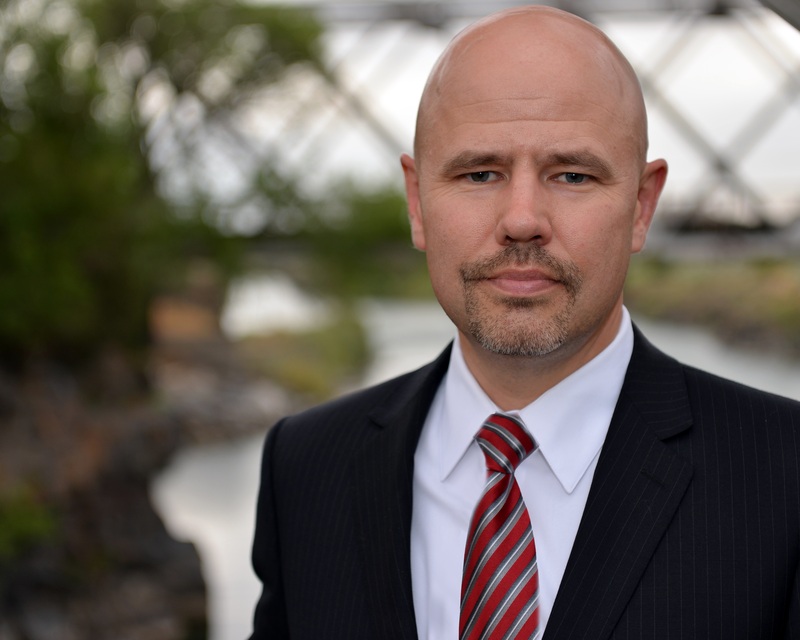 Kyle G. Hansen handles state and federal criminal cases throughout Idaho.